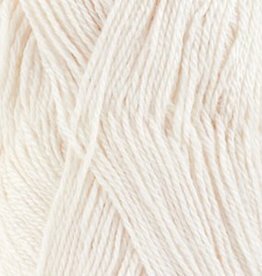 Drops Baby Alpaca Silk is very suitable for baby knitting. 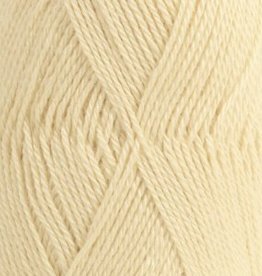 It feels soft, cools when it is warm and warms when it is cold. 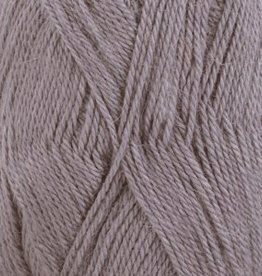 The yarn from Drops Baby Alpaca Silk is an exclusive twin Drops Alpaca. 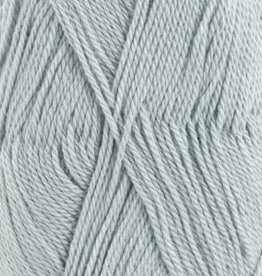 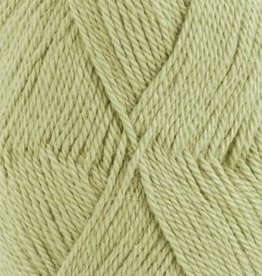 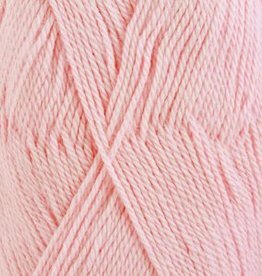 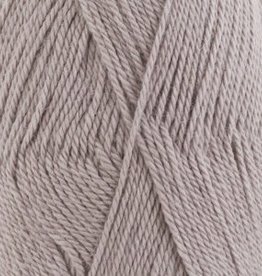 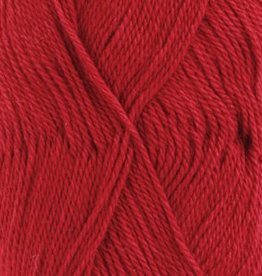 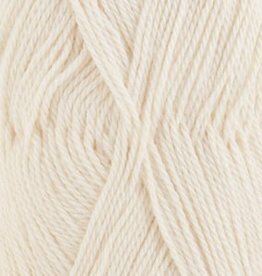 This beautiful yarn consists of 70% baby alpaca and 30% mulberry silk.